The Walkerton Clean Water Centre (WCWC) is pleased to announce the appointment of Ellen Stitt as the newest member of the board of directors. Ms. Stitt graduated from the Water Quality Technician program at Durham College in 2013 and brings a wide variety of practical experience as an operator of both drinking water and wastewater systems. She is currently an operator with the Ontario Clean Water Agency where she is also a mentor for new operators. 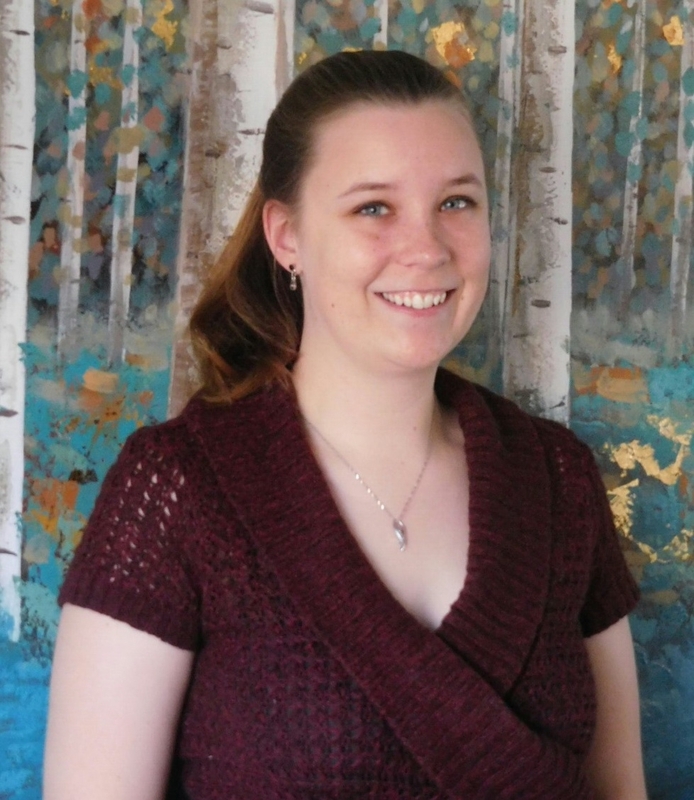 Ms. Stitt is active on the volunteer front and is currently a volunteer Webinar Coordinator with the Canadian Water Network Student and Young Professional Committee. She is also a volunteer on the Great Waters Challenge Youth Advisory Board with Waterlution where she promotes water education for youth and has co-written a children’s storybook called Canada’s Great Water Adventure. Background: The Walkerton Clean Water Centre is an agency of the Government of Ontario, established in 2004, to ensure clean and safe drinking water for the entire province. 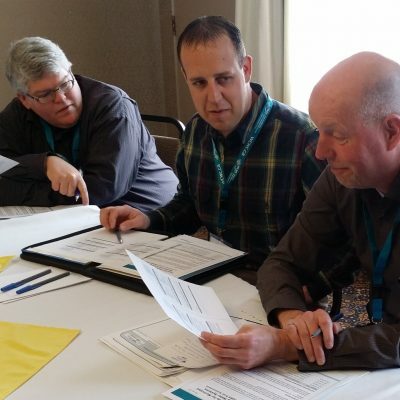 WCWC coordinates and provides education, training and information to drinking water system owners, operators and operating authorities, and the public, in order to safeguard Ontario’s drinking water. Through partnerships, WCWC also provides training for the 133 First Nations communities in Ontario. To date, high-quality training has been provided to more than 73,000 participants across Ontario. For more information please visit www.wcwc.ca.